Reward your employees and boost their morale by taking them away from their daily hectic world to a paradise dedicated to diving, dolphins, eco-adventure, and relaxing serenity. Anthony’s Key Resort is the perfect reward for a job well-done. Planning a destination wedding or family reunion? 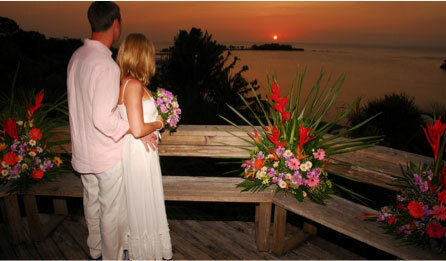 Bring your friends and relatives to the “Resort that Nature Designed”, for the perfect wedding setting. We offer hotel accommodations for up to 120 guests and many onsite activities including diving, snorkeling, kayaking, horseback riding, dolphin encounters, spa services, swimming pool, weekly happy hours, an excursion to Maya Key, Kayaking, and Stand-Up Paddle. Your guests will also enjoy learning about the local culture by visiting the Roatan Museum and dancing to the rhythms of live Caribbean music during Island Fiesta Night! There is more to explore off-site with overnight excursions to mainland Honduras: White-Water rafting down the Cangrejal river, observing wildlife at the Cuero y Salado Wildlife Refuge, a trip to Pico Bonito National Park or, a tour to the archaeological ruins of Copan. 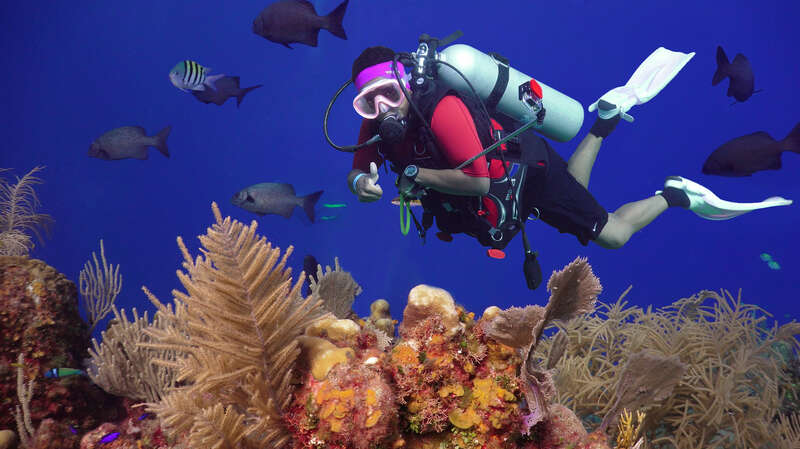 The Roatan Institute for Marine Science caters to groups of up to 25 interested in Marine Biology and offers customized programs combining classroom, wet and dry laboratories with “hands-on” ocean experiences. Event space and classroom facilities include two air-conditioned classrooms that can accommodate up to 25 people each and are each equipped with audio-visual equipment. Send us your group reservation request using the form below and our friendly reservations staff will contact you within 24-48 hours, during regular office hours, to confirm the details of your request! All of our vacation packages are fully commissionable to wholesalers, travel agents, and dive shops. Brochures, flyers, images, and videos are available for product knowledge and promotion. 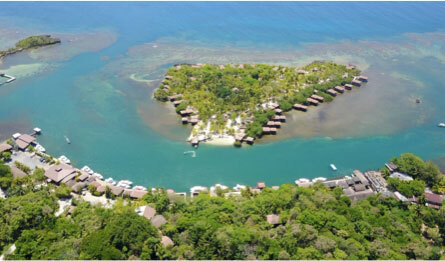 Bahia Tours can also assist travel agents with international and domestic air reservations to Roatan. To learn more details and benefits of booking with us, please email us at info@anthonyskey.com or call Bahia Tours, Inc. at 800-227-3483 or 954-929-0090.